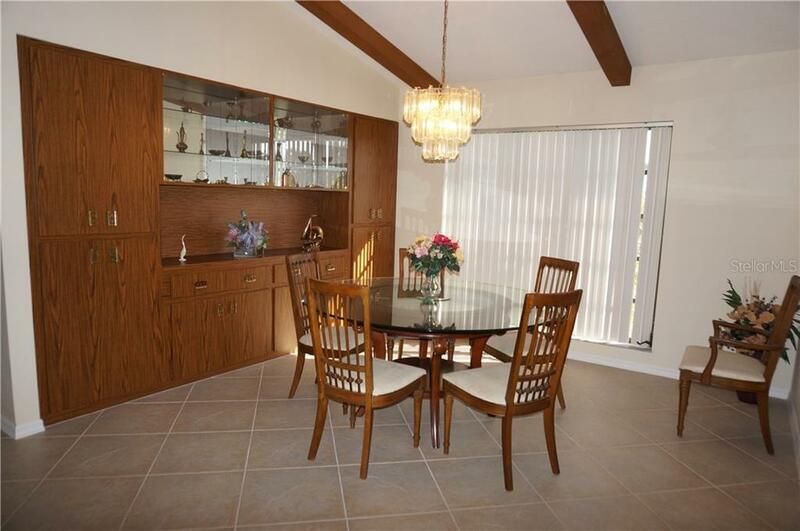 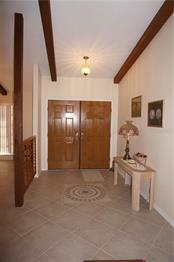 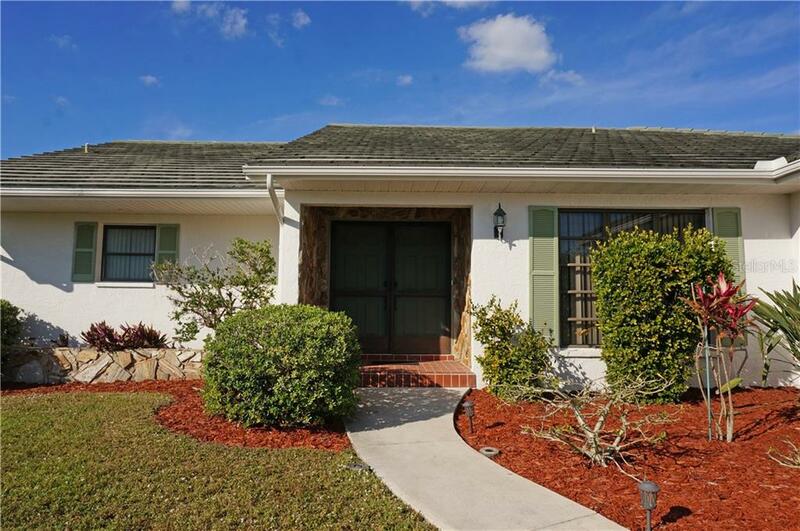 Ask a question about 2174 Bayou Rd, or schedule a tour. 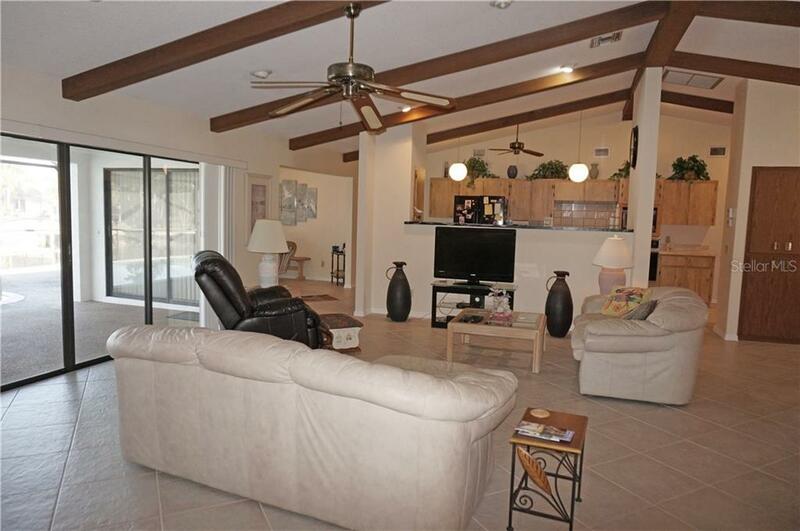 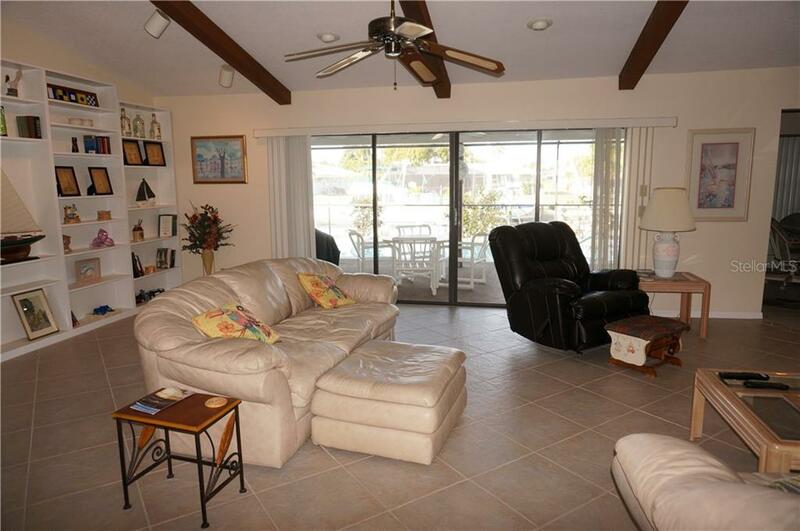 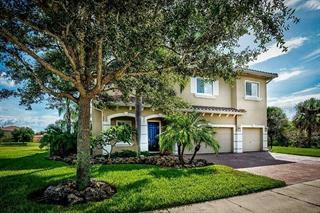 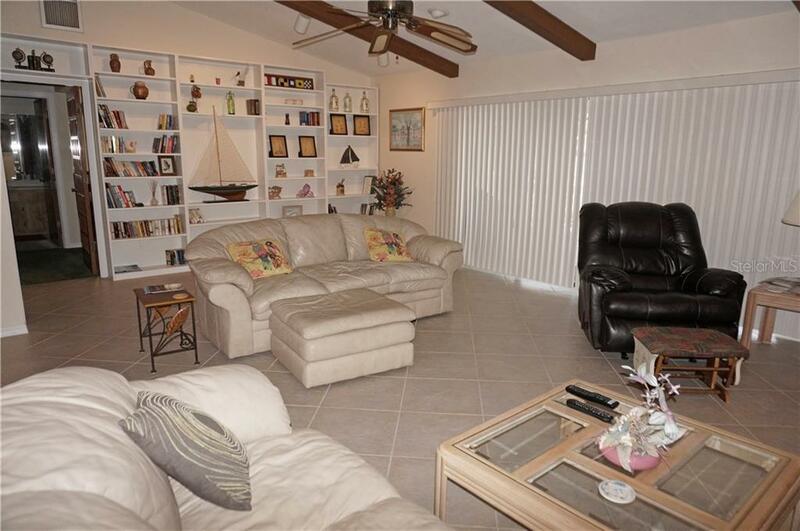 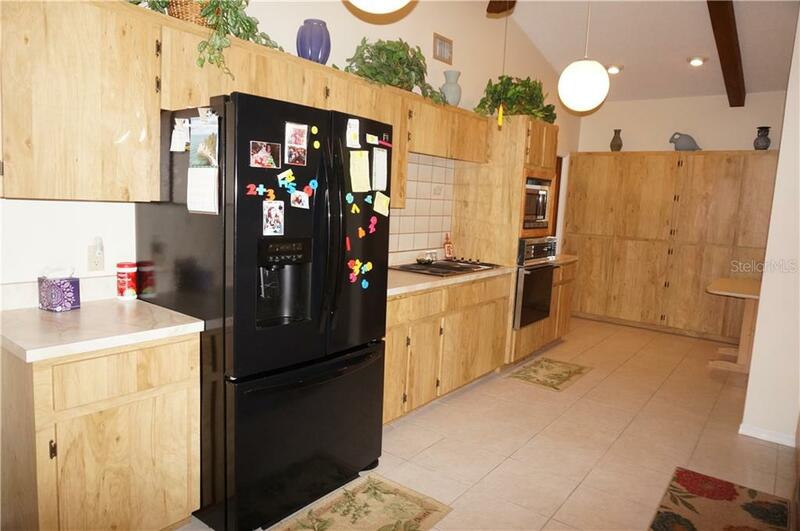 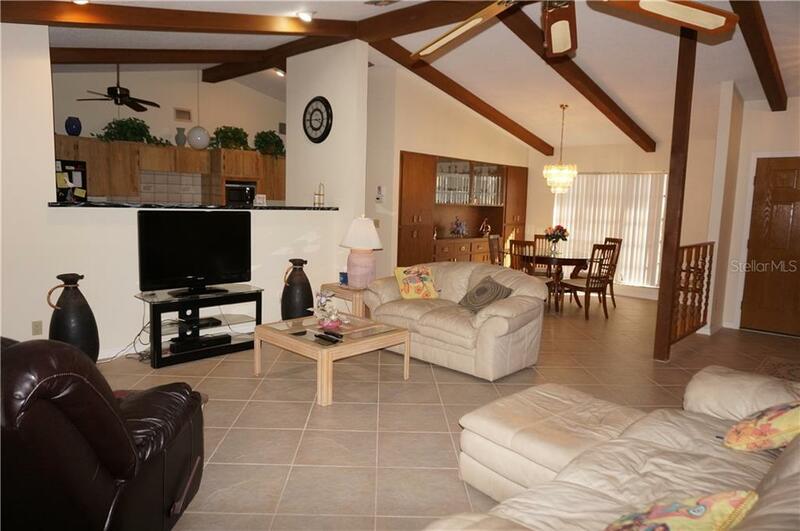 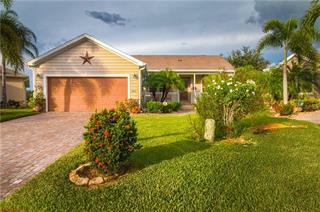 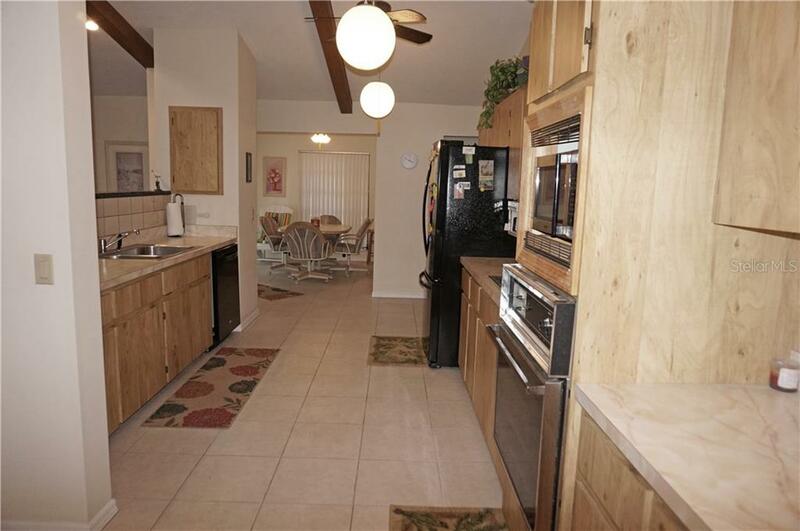 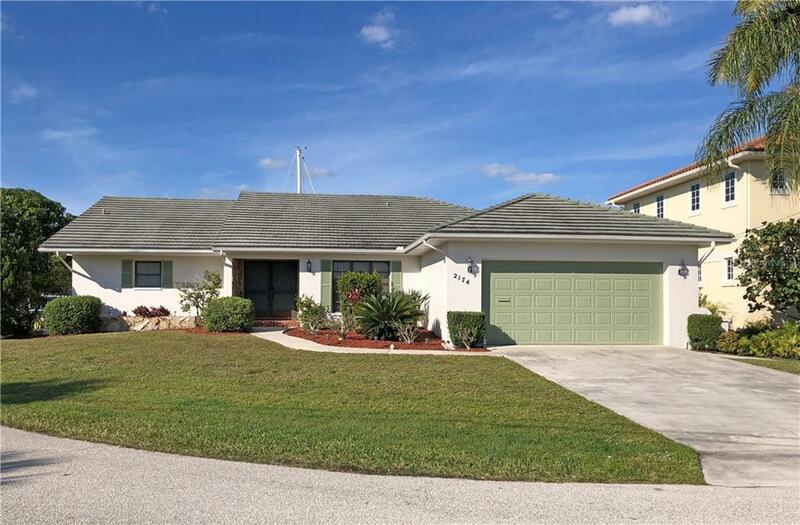 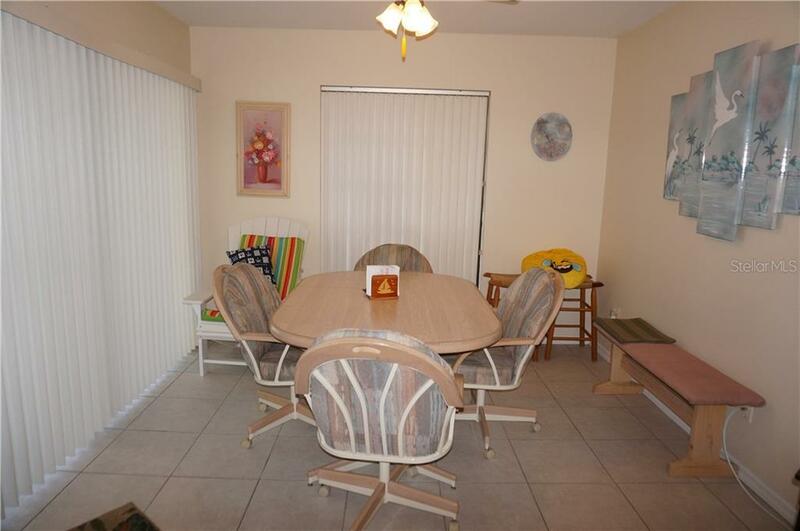 Spacious WATERFRONT **FURNISHED** 3 Bedroom, 3 Bathroom home with attached 2 Car Garage located in a cul-de-sac in the desirable deed restricted community of PUNTA GORDA ISLES. 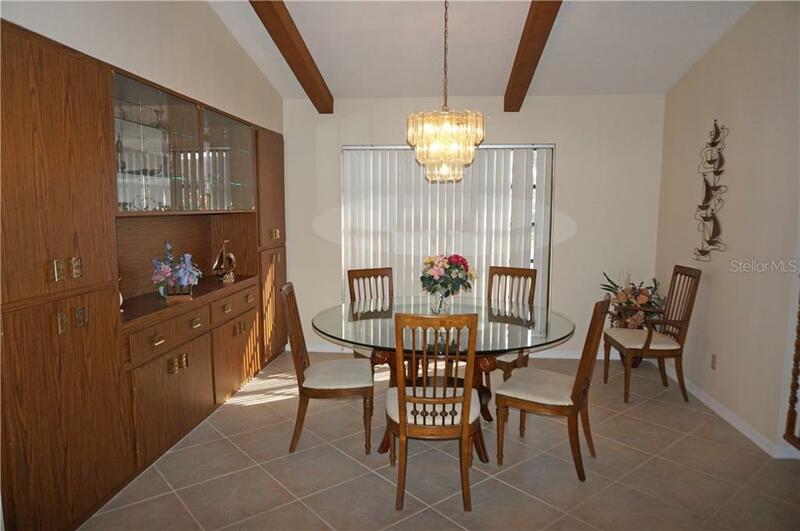 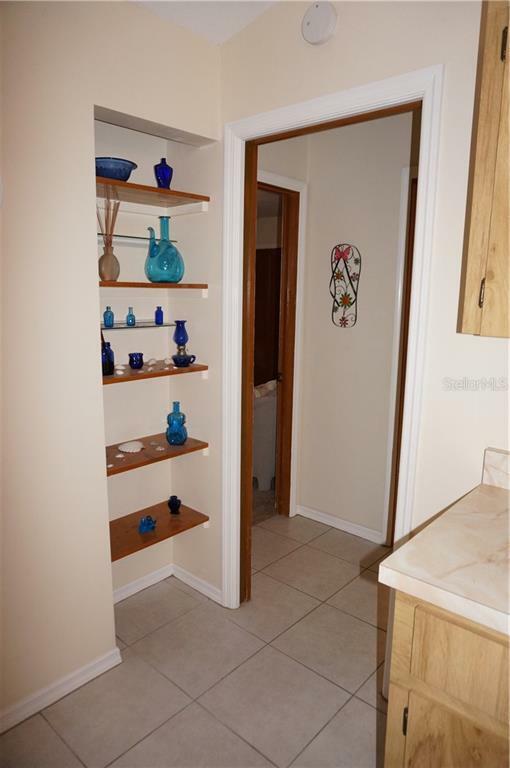 This light and bright home offers an open and split bedroo... more.m floor plan with Great Room, separate Dining Room with built in buffet/china cabinet, large eat in Kitchen with tons of cabinets and counter space and Inside Laundry. 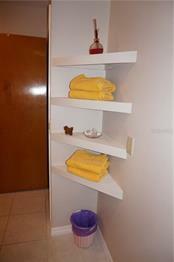 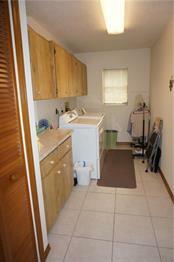 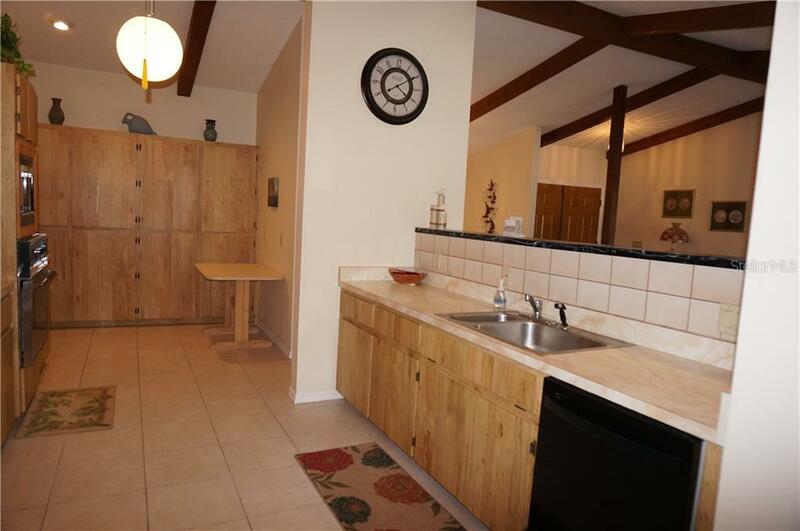 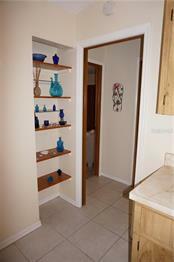 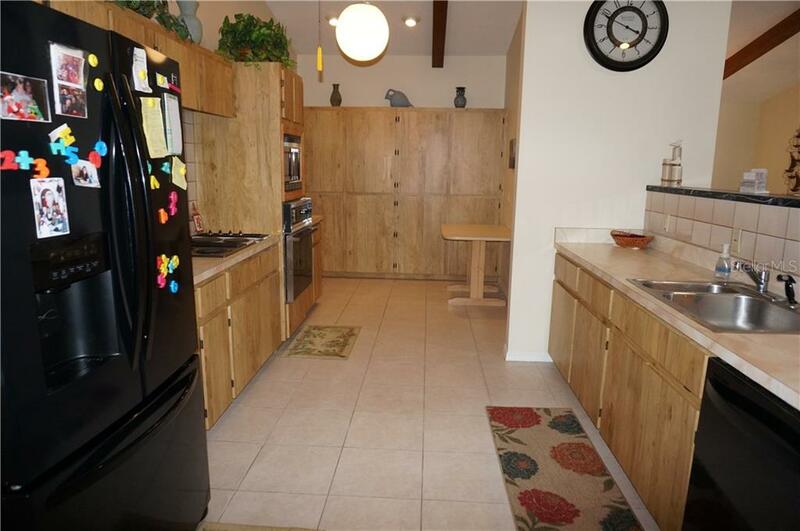 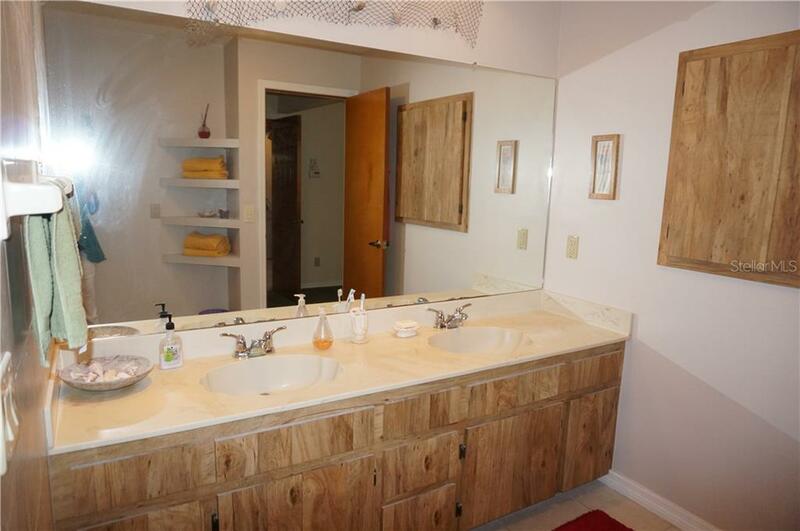 The Inside Laundry offers washer, dryer, cabinets and laundry tub. 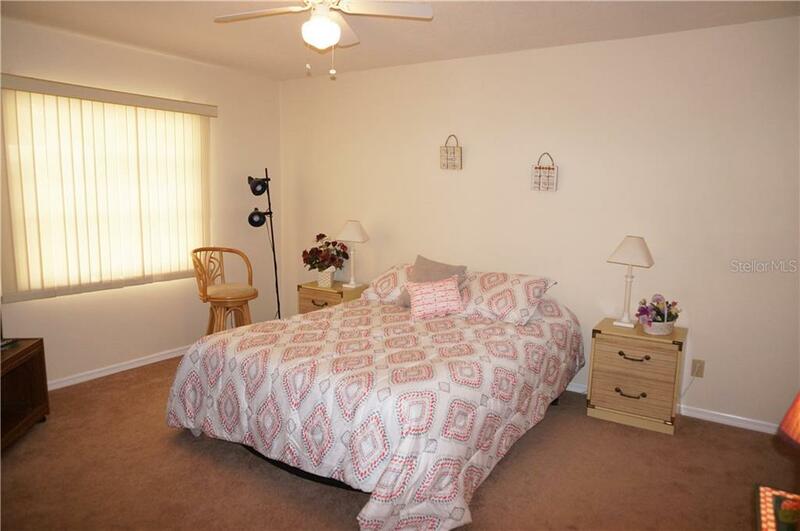 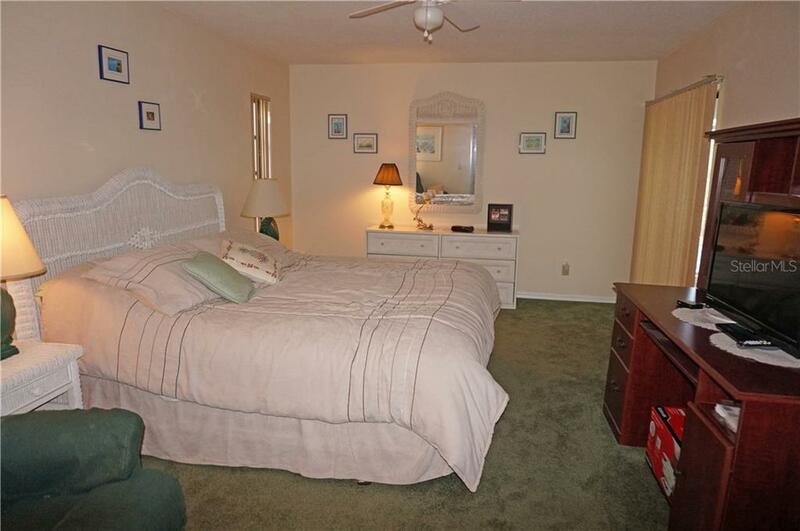 The spacious Master Bedroom suite features a walk in closet and private bathroom with shower and dual sinks. 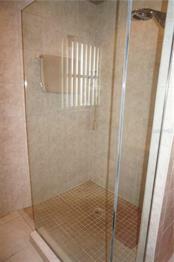 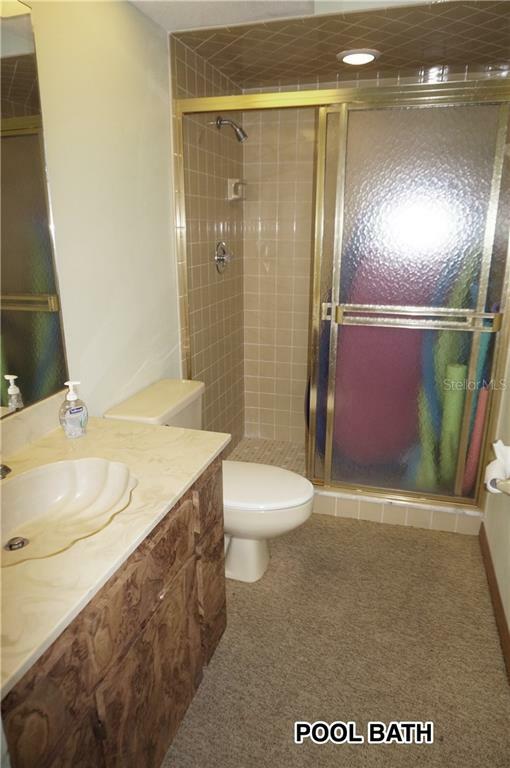 Bathroom #2 has a tub/shower combo and the tub is jetted. 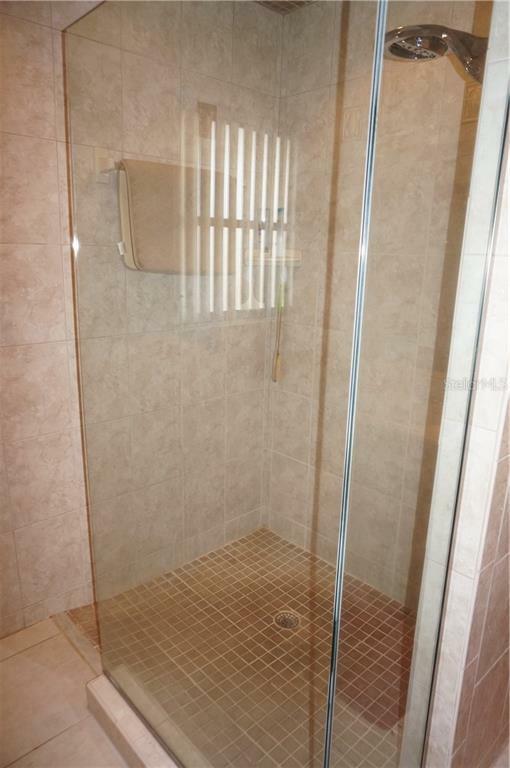 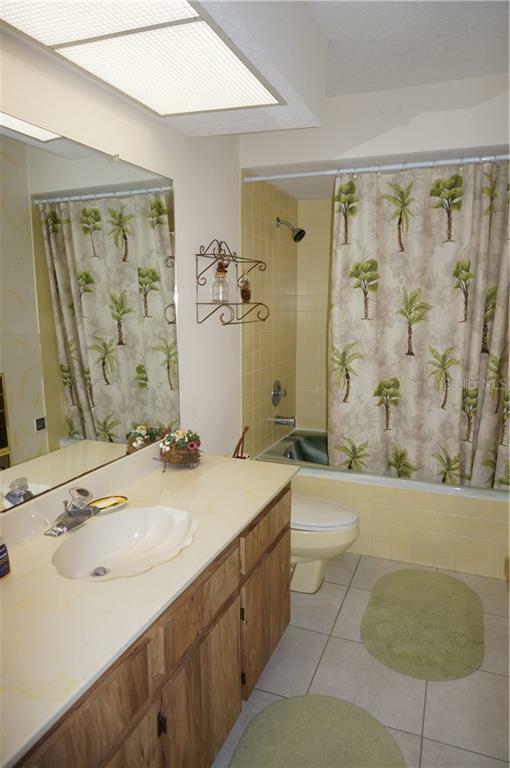 Bathroom #3 is a Pool Bath with shower. 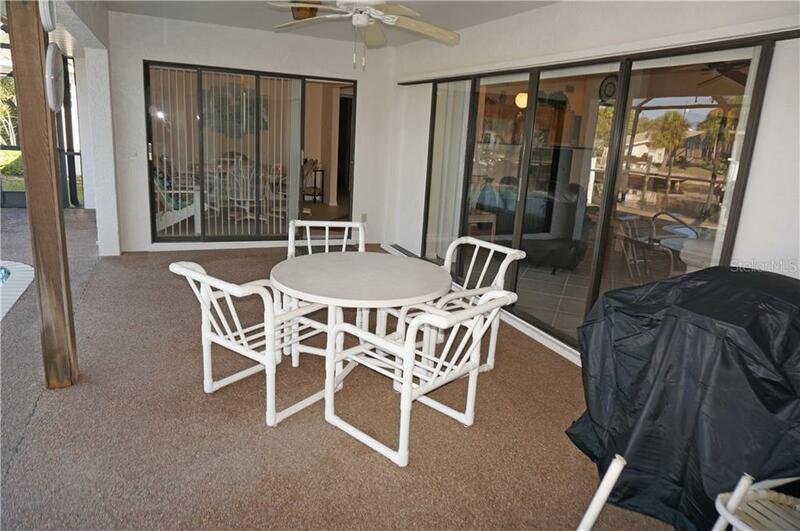 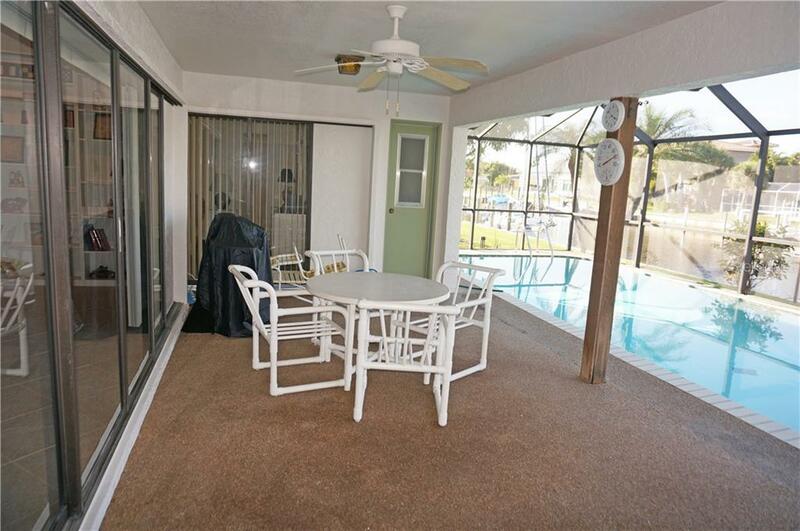 Your living space extends to the screened lanai and pool area with river rock deck. 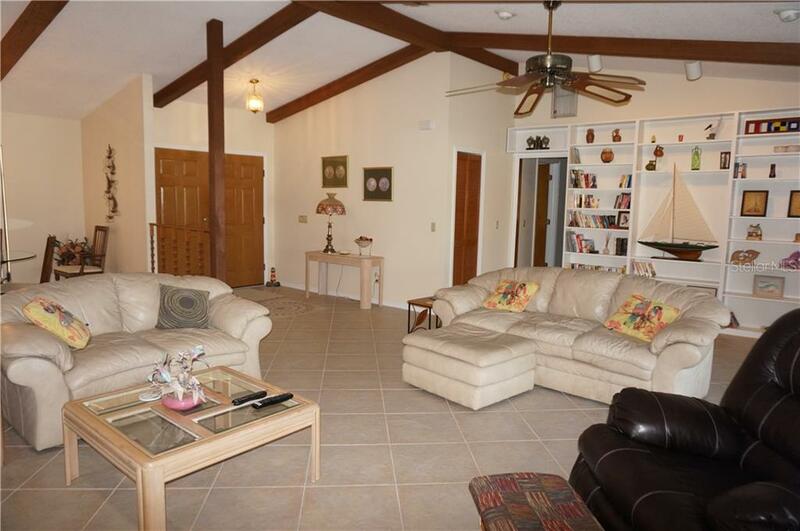 Other features include tile floor in the living areas, screened front entry with double entry doors, irrigation system, barrel tile roof. 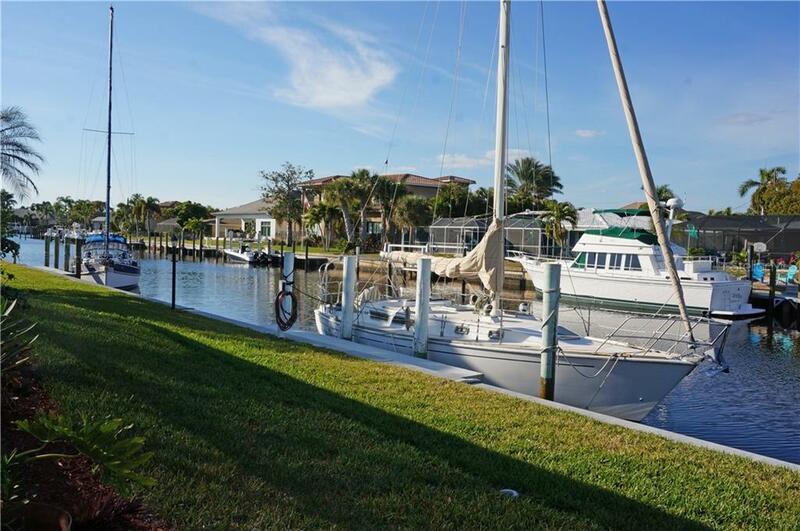 NEW PER OWNER: Roof 2005, pool resurfaced 2017, dock pilings replaced 2017 (10 year warranty), pool scupper 2017, lanai re-screened 2017, seawall and dock 2018, pool pump 2018, dishwasher 2018, exterior paint 2019. 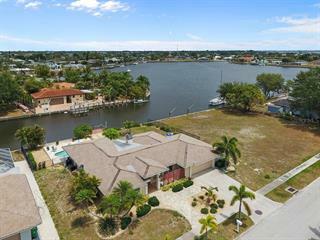 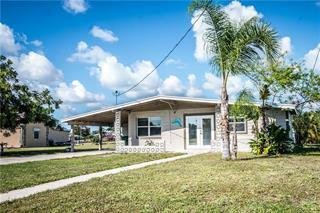 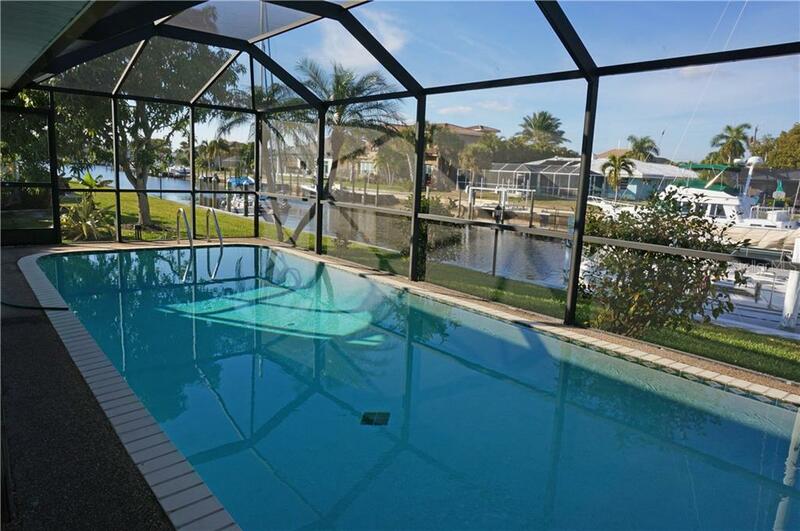 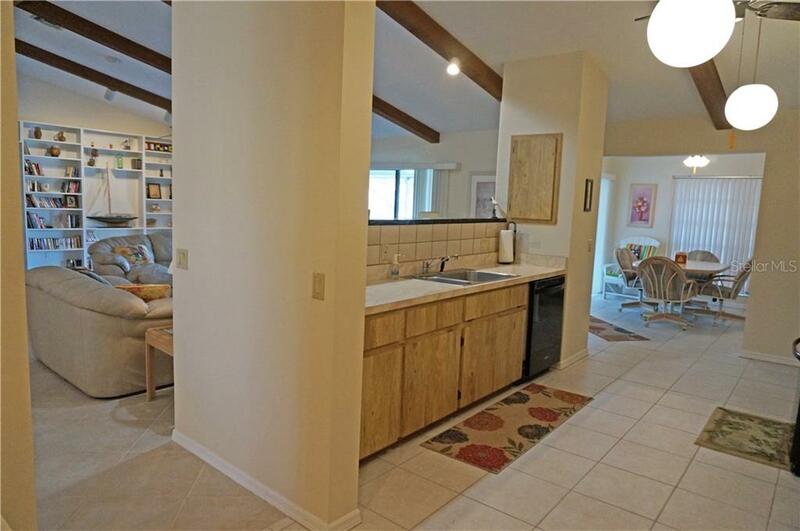 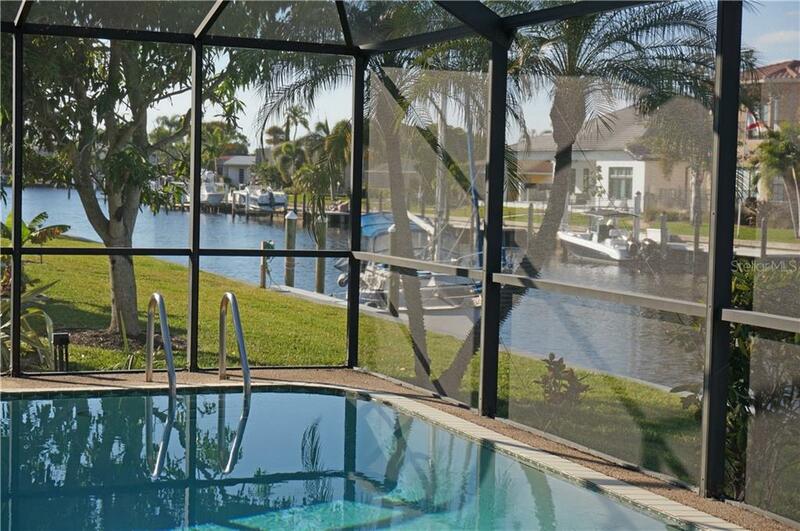 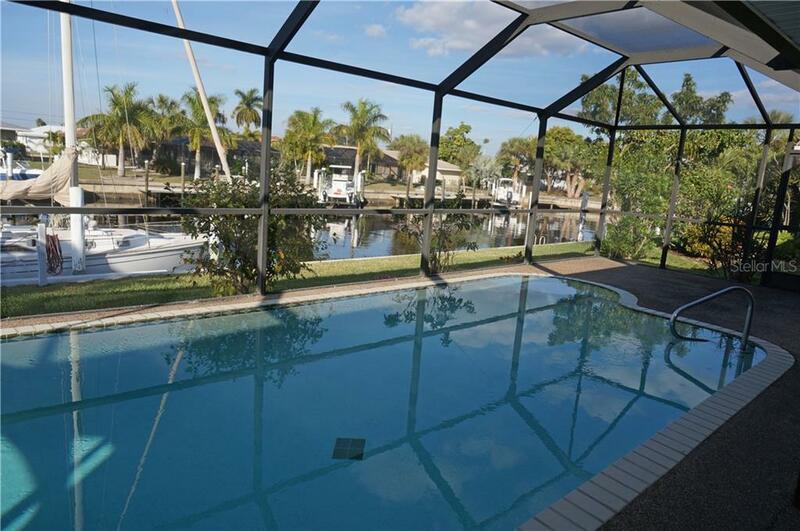 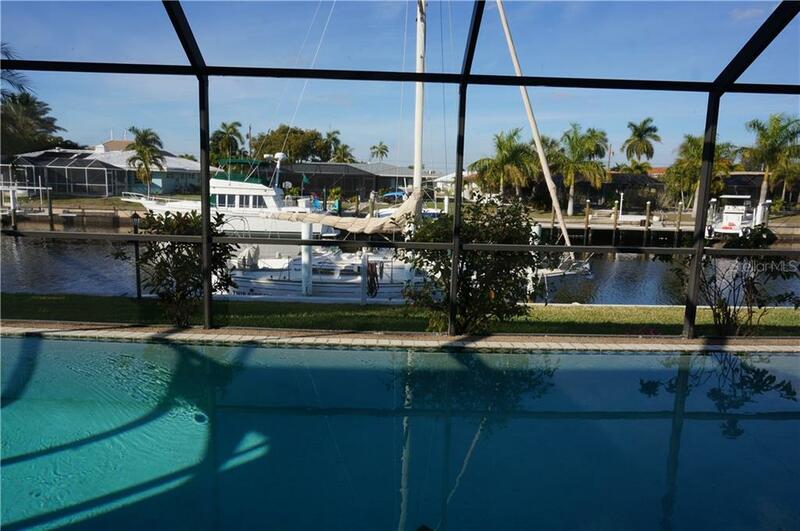 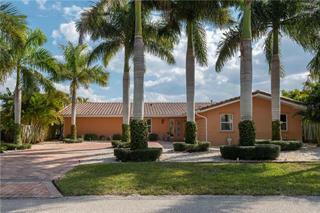 *This home is being sold FURNISHED* This property has 90 FEET of waterfront, concrete seawall, concrete dock, davits and SAILBOAT access to Charlotte Harbor and on to the Gulf of Mexico. 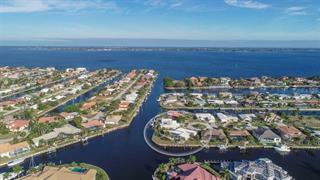 Minutes from Golf, Fishermen's Village, and historic downtown Punta Gorda shopping, dining, medical care, waterfront parks, fishing piers, art galleries and more!